Answer "How do I train and socialize my Chow-Chow?" This "How do I train and socialize my Chow-Chow?" answer for dog breed Chow Chow was viewed by 1397 visitors. Resolute and stubborn Chow-Chow needs a resolute and stubborn owner. Dogs of this breed are on their mind, and can easily start to command you, if you let them. The puppies of Chow-Chow are very obedient by their nature; they are never angry or naughty. 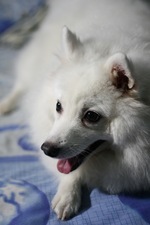 Because of this feature of Chow's psychology, many owners think that they should not train their dogs. If you will not train your dog, when it is already mature, it will not accept your authority. It is known that many owners, who now have significant problems with their Chows, didn't train their dog properly. Socialization – is a very long process, where the dog is being taught to calmly and politely treat all the people and other dogs. Before giving a puppy to a new family, a responsible breeder will try to introduce the puppy to the largest possible number of different situations. It is very important to continue this process by introducing your dog to new people, children, animals, and various places. As soon as your puppy reaches a specific age, it is recommended to attend the basic behavioral course. It is a pleasure to have a well-trained Chow-Chow. It is happy because it knows what do you want from it. 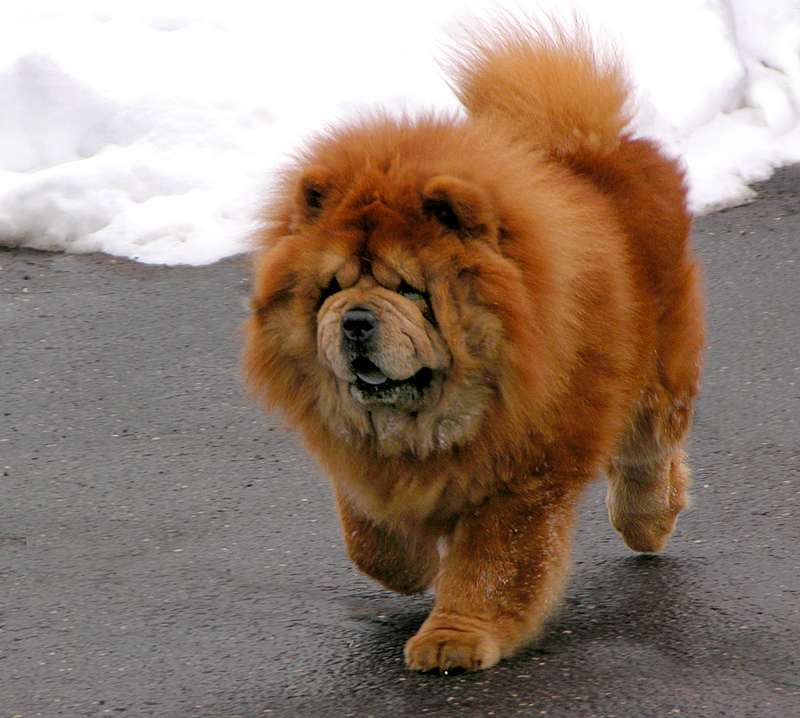 Answer for dog breed "Chow Chow"
RU: Как правильно дрессировать и социализировать Чау Чау? How hard is it to care of Staffordshire Terrier?